Homegrown private equity firm Carpediem Advisors Pvt. Ltd has led a Series A investment round of $7 million (Rs 51 crore) in online fashion jewellery brand Sukkhi Online Pvt. Ltd.
Duane Park, a venture launched by India Equity Partners co-founder Anurag Bhargava, also invested in Sukkhi as part of the round, according to a press release. Mumbai-based Sukkhi said it will use the money to establish itself as an omnichannel brand. Sukkhi, launched by Bhavesh Navlakha in 2012, has presence on 27 e-commerce marketplaces, including Amazon and Flipkart. As part of the investment, Bhargava has joined the Sukkhi board as chairman and Hithendra Ramachandran of Carpediem has joined as director. Carpediem led the funding round. This is Carpediem’s sixth transaction from its debut fund. “We believe fashion jewellery is poised to grow in leaps and bounds, and Sukkhi will play a key role in building this category,” said Ramachandran, managing director at Carpediem. Carpediem had mopped up two-thirds of the $74 million target amount of its debut mid-market-focused private equity fund in June 2016. Recently, the fund backed Nysaa Retail Pvt. Ltd, which operates a chain of retail stores under the 1-India Family Mart brand, and Maharashtra-based medical devices and consumable distribution company Collateral Medical. The fund has also invested in Gurugram-based Thea Kitchen Pvt. Ltd, which runs quick service restaurant brand Biryani Blues, Pune-based processed food maker Adinath Agro and on-demand repair services and refurbishment startup Gadgetwood. 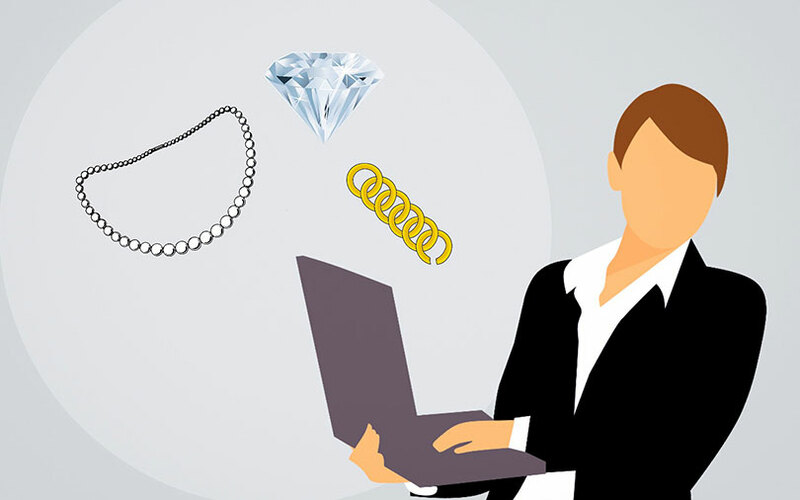 The online jewellery segment has attracted a lot of investor interest over the past few years. Caratlane and Bluestone are the segment leaders. Caratlane had widened the revenue gap with BlueStone in 2016-17. Titan had acquired a majority stake in Caratlane in July 2016. Before that, Caratlane had raised over $52 million from New York-based investment firm Tiger Global. A number of other jewellery marketplaces have emerged in the past couple of years and some have attracted venture capital. VivoCarat.com had raised $50,000 in seed funding from individual investors in December 2016. In August that year, Mumbai-based Joolz raised $500,000 in a pre-Series A round led by Powerhouse Ventures and M&S Partners. Also, in 2016, online designer jewellery marketplace Velvetcase.com raised close to $2 million in a second round led by Uniqorn Ventures Fund.